One of the key attractions of being in the western part of India is exploring the state of Gujarat and its wonders. Gujarat is the westernmost state of India that has beaches, deserts, metro cities, cultural & architectural heritage and all the rest you can think of. Tourists flood during October to February as these are the most happening times of the year with Navratri and Rann Utsav to wow the visitors. Here’s more information on India’s most unique and looked forward to festival which is a bliss for people that love the amalgamation of culture and nature. To know more; we have handpicked some articles that give out the important details. Read on! This article by the name ‘Rann Utsav 2017-18: All You Need To Know About The Desert Fest’ by travel triangle will give you latest information about Rann Utsav 2017-18. It gives you a great insight about the things you should expect, how and where to reach, where it starts, what and where to eat and answers possibly every question you have about this year’s festival. This site also helps you plan your trip and answers your queries. Visit the link for more. 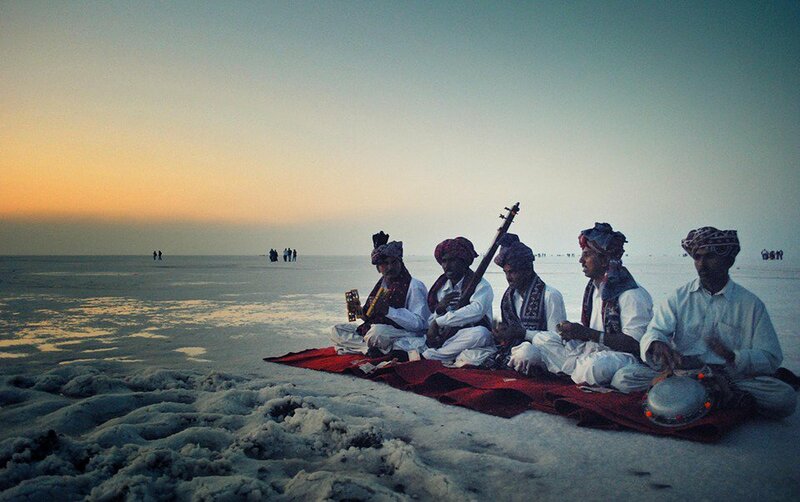 Another blogpost by Sumit Saxena for Tripoclan is headed ‘The Grandeur Of The Kutch Rann Utsav’ and tells you more comprehensively about the festival. Sumit is a Startup enthusiast, passionate traveler, business developer professional and writes blogs by choice. This article covers subheads like When and Where, Places to Stay, What to Visit, Activities at Kutch and Surrounding Places. Read more through this link. This next pick is more of a description on Rann of Kutch and not particularly about the fest. It is a very elaborate personal experience by Winnie Karnik for musafir. The blog piece is called ‘Time to Rann away’ and is detailed beautifully with experiences and facts. She has made it even more engrossing with the help of amazing pictures. The blog starts with her describing the Salt desert of Kutch and the views over the desert like a poem. She goes on describing how it was living there with single digit temperatures and in tents. She describes her cultural experiences and the art she found. In her words ‘The Khatris are excellent hosts and demonstrate Rogan Art to every visitor’. 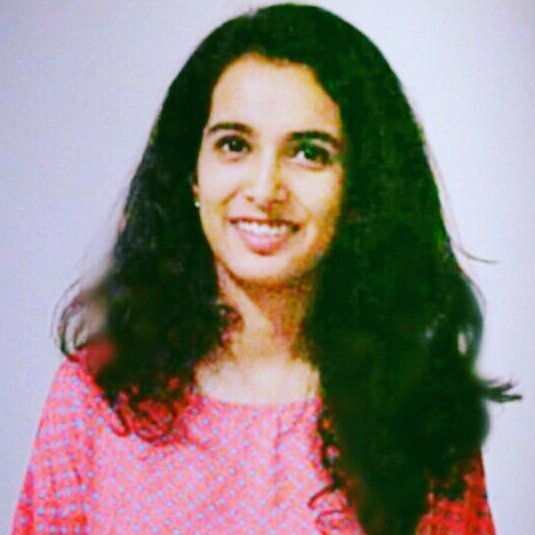 She describes the sunset and the experiences of visiting the Bhuj earthquake affected areas. She ends her blog by telling you her tips to help plan a perfect gateway to Rann of Kutch. Here’s a video of the Utsav (Festival) from last year to help you have a better insight.